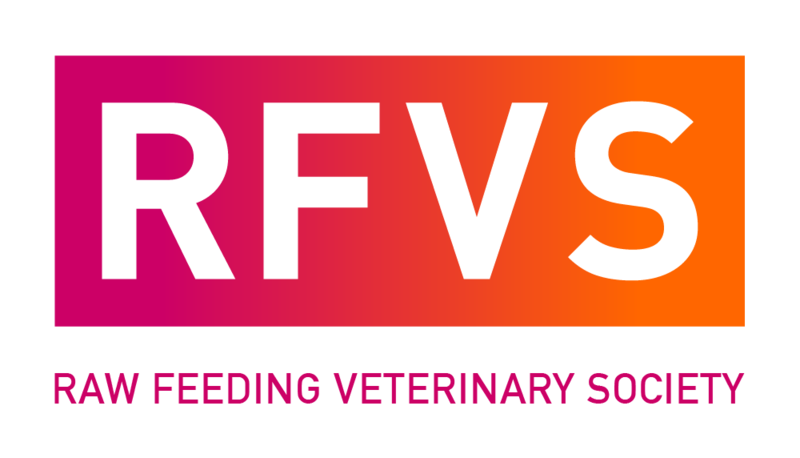 Enter your location to search for RFVS members near you. You can also search by member type/name/practice. Results will be displayed on the map, as well as in a list below the map. Please note: the map's current location defaults to Paris, France, so if you don't change this, only results within 500 miles of Paris will be displayed in the results below.